Dear Excellencies and Members of CDW! We kindly invite you to the opening of the First Austrian Golf Show on Saturday, 09. Feb. at 10.30 h at MGC exhibition hall. After the official opening a cocktail will be served to our CDW guests. 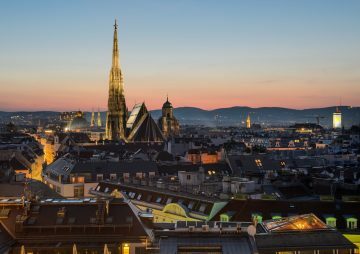 First Austrian Golf Show at MGC exhibition hall (Leopold Böhm-Straße 8, 1030 Vienna) on Saturday 9 and Sunday 10 February 2019 from 10:00 to 18:00 hours. 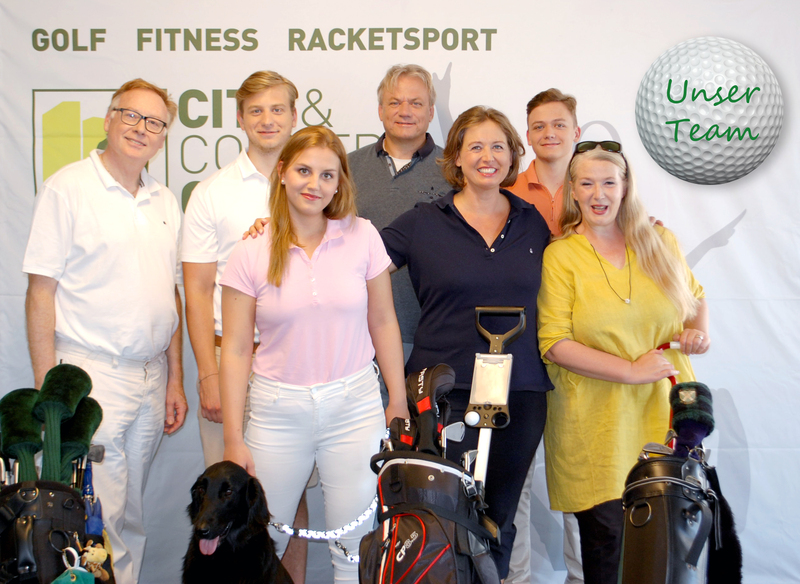 Innovative offers for urban golfers will be presented: equipment, hotels, golfshops, golfclubs, cuisine and a lot more that makes the heart of golfers and enthusiasts beat faster.